What does it look like to make a deeper commitment to the Jamestown Harbor family? What does it mean to join a local church? What is Jamestown Harbor up to and how can I join in? Where do they hide the good snacks around here? If you have found yourself asking any of these questions, then plan on attending the upcoming Partnership Classes. 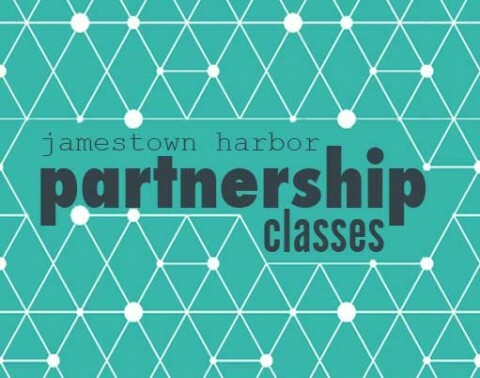 Pastor Scott will lead us through two highly interactive classes designed to help you learn more about our church, it’s mission, strategic priorities, and the people who call Jamestown Harbor their church family. Classes will take place on Sundays, April 28 and May 5, 2:00-4:00pm at Fair Haven Church, room 400 South (must attend both). Click here to register.